It would be fair to say that Conor McGregor modelled quite a bit of his career on Floyd Mayweather's approach to fighting. 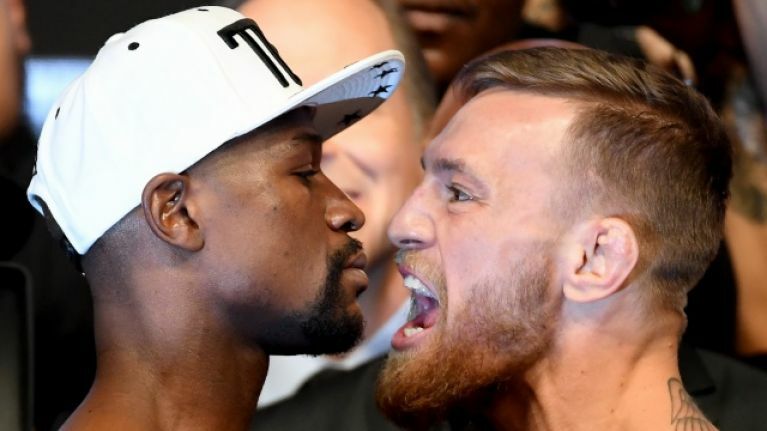 The prioritisation of making money is a common denominator in how both McGregor and Mayweather viewed the fight game and the pair earned plenty of that when they shared the ring with one another in 2017. 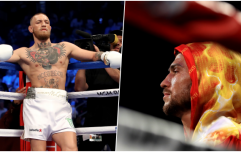 McGregor was a Mayweather fan years before he fought the American in Las Vegas two years ago and as well as wanting to replicate Mayweather's earning powers, 'The Notorious' also reportedly obsessed about learning Mayweather's trademark techniques in training. Given the amount of dispute and confusion surrounding McGregor's apparent retirement announcement on Tuesday morning, his second announcement in three years, it bears remembering just how many times Mayweather decided to hang up his gloves. Rewind to mid-2007, when Mayweather followed up his split decision victory against Oscar De La Hoya by hinting at his plan to walk away from boxing but that was short-lived to say the least. 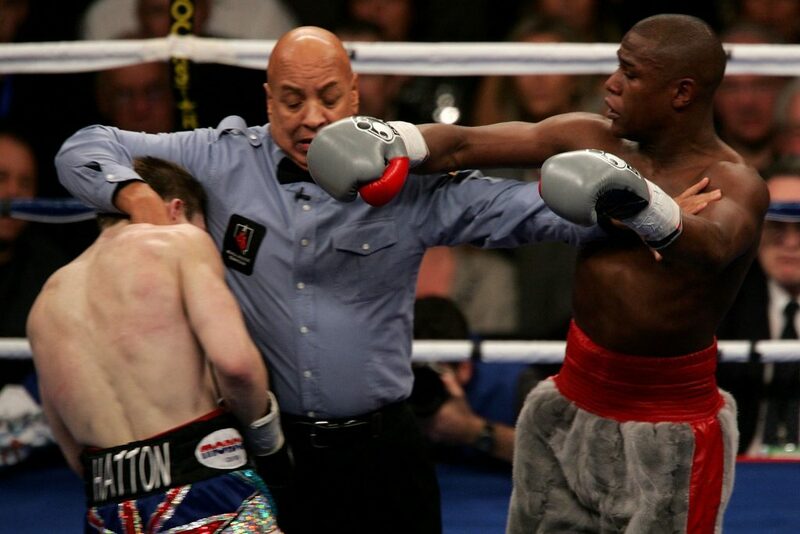 Mayweather nixed his retirement plans two months later and started training to fight Ricky Hatton at the end of 2007. Mayweather dominated the Brit and moved to 39-0 with a late TKO. A more official retirement statement arrived from Mayweather six months after the Hatton bout, when 'Money' said: "I am sorry I have to leave the sport at this time, knowing I still have my God-given abilities to succeed and future multi-million dollar paydays ahead. "There comes a time when money doesn't matter. I just can't do it anymore. I have found a peace with my decision that I have not felt in a long time." Mayweather didn't fight at all in 2008 but that only served to make his 2009 comeback clash against Juan Manuel Marquez all the more intriguing. The American showed no signs of ring rust and added another eight victories to his record against the likes Miguel Cotto, Canelo Alvarez and Marcos Maidana. Many expected another retirement after Mayweather came out on top against Manny Pacquiao in what was billed as 'the fight of the century' but Mayweather instead announced that he would walk away after his next clash with Andre Berto, which resulted in a relatively uneventful unanimous decision win for the serial retirer. Confirming his decision after beating Berto, Mayweather told Showtime broadcaster Jim Gray: "It's official. "There’s nothing left to prove." 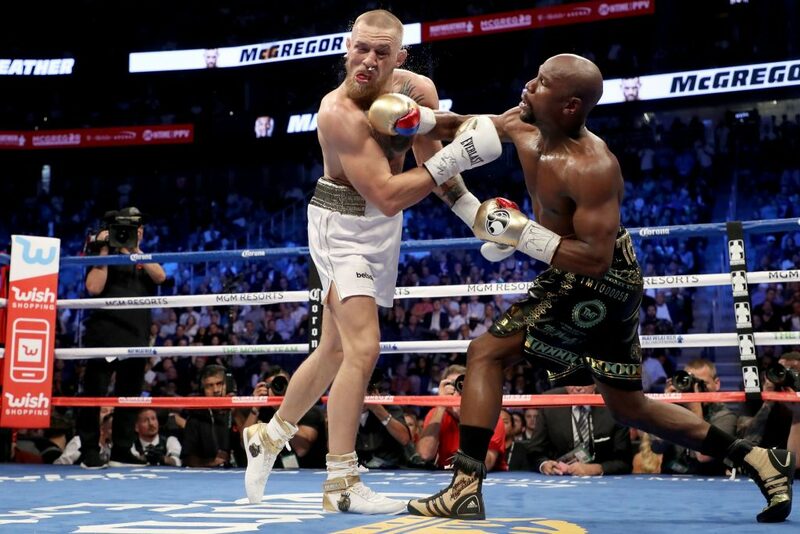 There was plenty left to earn, however, because 20 months passed and then another un-retirement came when the paths of Mayweather and McGregor crossed in what kinder critics dismissed as a circus fight but both men walked away unscathed and significantly richer. Mayweather surpassed Rocky Marciano when he moved to 50-0 with a 10th-round TKO win over the Irishman. Then Mayweather assured us that he was done for good. "This was my last fight tonight ladies and gentleman, my last fight," Mayweather said. "For sure, tonight was my last fight. Tonight I chose the right dance partner to dance with, Conor McGregor, you’re a hell of a champion and to the country of Ireland, we love you guys." Mayweather simply can't help himself, however, and he was back in the ring on New Year's Eve last year for a lucrative exhibition bout against Japanese kickboxer Tenshin Nasukawa. That contest won't count on either man's record but Mayweather continues to toy with the idea of coming back for an official fight, potentially in a rematch against Pacquiao. What's very clear is that the concept of retirement is a very fluid one in combat sports so McGregor's latest announcement ought to be taken with a healthy serving of salt. One interesting aspect of McGregor's retirement, if legitimate, that differs from Mayweather's previous announcements is the fact that McGregor will have to deal with the United States Anti-Doping Agency's policy on retired fighters. If McGregor is serious about hanging up his gloves then he will have to notify USADA and remove himself from their testing pool but if he then decides to return to competition, he would have to make himself available for new testing for several months prior to returning to the Octagon. Who knows how sincere McGregor is about this or whether it is just an attempt to play chicken with UFC President Dana White? All will become clear in the coming months but one thing's for sure, early retirement in combat sports is seldom a full stop on a fighter's career.